Out of your online following, how many true “fans” do you actually have — people who know you, like you, trust you and would part with money to hire or support you? 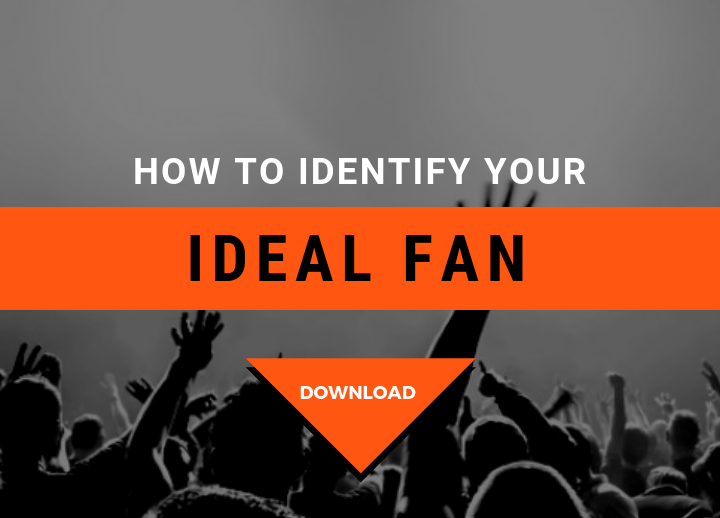 Do you know what your ultimate fan wants? And are there 50, 100, 1,000? How do you communicate with them? Do you have their e-mail addresses, their physical addresses, or are you linked on social channels? Do you see these people frequently in real life, or are you in contact with them only online? And how much do you really know about the people — their likes, their dislikes, and why they follow you in the first place? I have devised my crowd ID exercise so that you can find this information out. It is an excerpt from my forthcoming book Social Media Tune Up and is the foundation that you should operate from when you go to your socials. What is their emotional connection to you? How can you increase your follower’s engagement with you? Everyone has a specific type of “fan” or follower in his or her tribe. This person can also be referred to as your ideal customer, “avatar,” part of your target audience or target market. Whatever you call this person, it’s important to know as much as possible so you can (1) reach out to them through the right channels, and (2) create content, products, or projects that will engage their emotions and make them want to support you. This exercise is designed to help you get clarity around your following. If you already have a mailing list, Instagram, Twitter following or Facebook Page, I suggest you take a look at the names, Facebook & Instagram Insights and Twitter Analytics (https:// analytics.twitter.com) or on your Twitter page, to help spark your memory and complete this data gathering exercise. Answer these questions. If you don’t know this information about your following start gathering data right now for the future. If you had more males in your audience you will answer for a man if you had more females for a woman. Thanks Ariel, great “fan profiling” checklist – as every checklist I’ve seen so far from you! Heard your interview on the MMM podcast. This is all really helpful. Thank you!